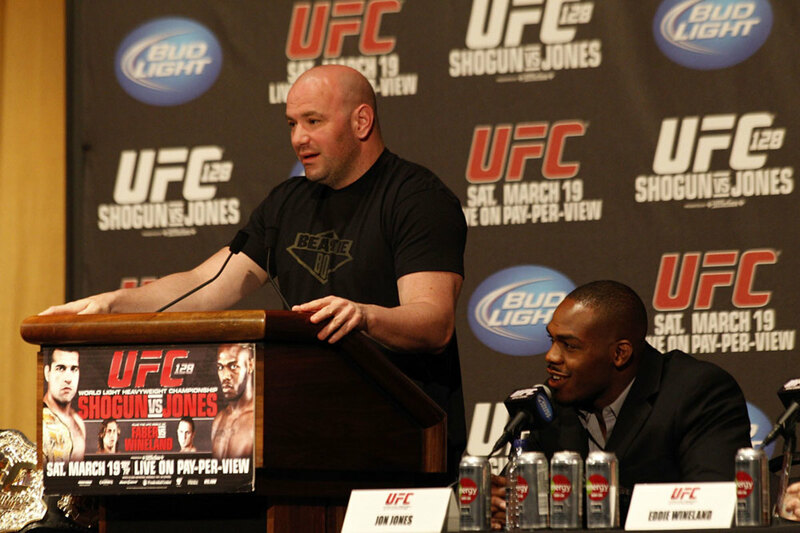 UFC president Dana White appeared on ESPN Morning show 'Get Up' Thursday and reiterated that former UFC light heavyweight champion Jon Jones is likely to return to action in early-2019. This would dispell the notion that Jones will headline the promotion's early-November event at Madison Square Garden that still doesn't have a main event. On Wednesday, Jones was given a 15-month suspension from his July 2017 failed USADA test prior to UFC 214, retroactive to the failed test date. That would clear him to return to action as early as October 28. White added that USADA reduced the suspension because their third party investigator believed tainted supplements were involved. Jones put up a thank you post on Instagram Wednesday night, closing with "But now is the time to shift the focus front and center to the road ahead. Greatness is what I’m chasing and the path to reclaiming my throne is now officially open. Comeback Season begins now." On Twitter, the recently released Lawlor aired his frustrations given his similar dealings with USADA over the past two years. On last night's Wrestling Observer Radio for subscribers, Lawlor joined Dave Meltzer and Bryan Alvarez to discuss the Jones case and his feelings on the situation.